Tef London is the birth of an emerging wave of ska music based out of entertainment metro, Orlando, FL. 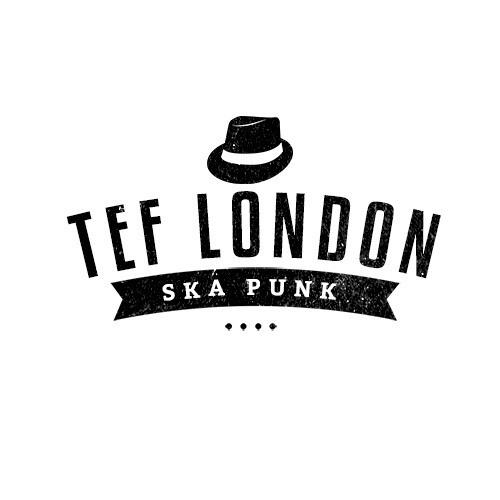 While ska bands of the past have reggae and Jamaican influences, Tef London is guided by an invigorating mix of American music like swing, punk, and dixieland. The band boasts an incredible 4-piece horn section, comprised of some of the best local jazz musicians and features complex, big-band horn lines and a magnetic sound. With shout vocals, a rockin' female lead on bass, and a kicking rhythm section, Tef London has sold out shows across the state of Florida. The suit and tie ensemble plays both ska favorites and original music which has filled a niche for innovative ska music. With influences like Reel Big Fish, Big Bad Voodoo Daddy, Streetlight Manifesto and Squirrel Nut Zippers, Tef London continues to make their mark across the state of Florida.